Michael A. Bentz Dentistry is a Boulder Family Dentist that makes your visits easy and uses state of the art equipment. 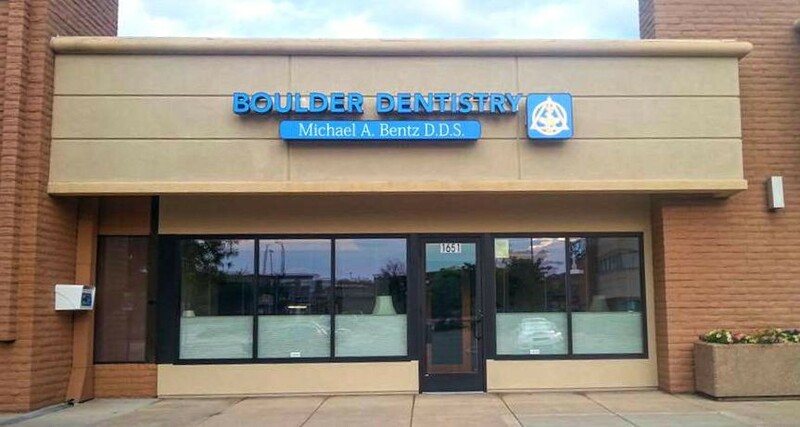 Our Dental practice is convenient for patients in Denver or Boulder, CO.
Michael A Bentz., DDS is among the top Boulder Dentists with over 25 years experience. 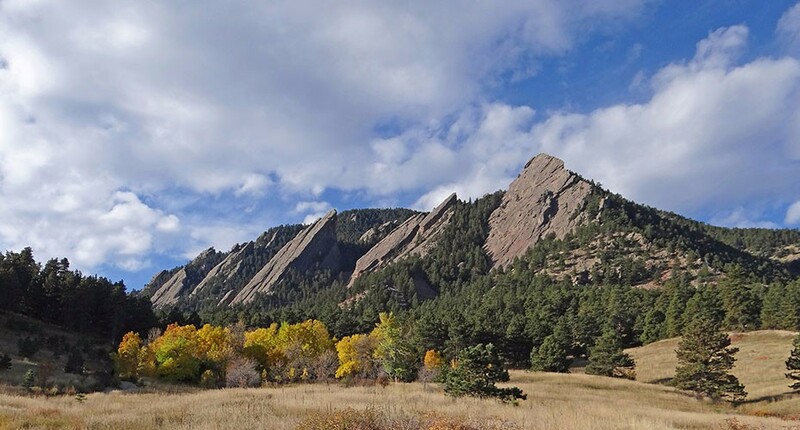 This Boulder Family Dentist utilizes the latest leading-edge technology to provide you with dental services striving for perfection and achieving excellence. 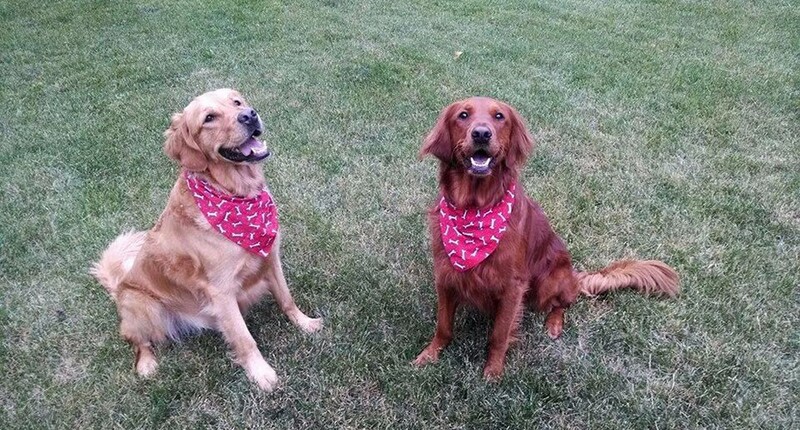 Our services include Cosmetic Dentistry, Digital X-rays, Laser Cavity Detection, Porcelain Implant Crowns, and more. 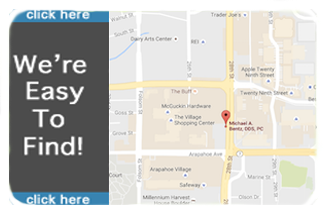 Contact us today and we can be your #1 Boulder Family Dentist. 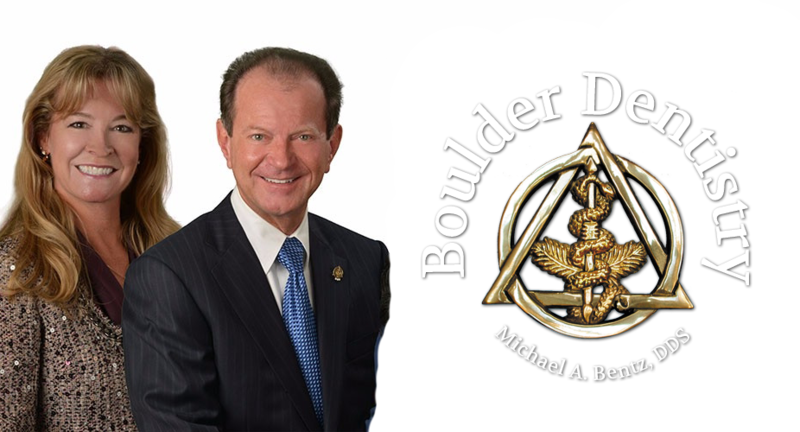 As your Boulder Family Dentist, we pride ourselves on being on time for your appointment, unforeseen emergencies or interruptions excepted. 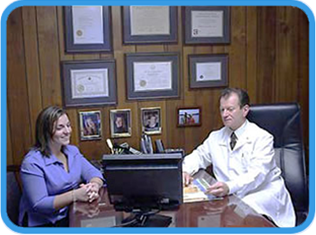 Dr. Bentz provides a comprehensive consultation for all his patients at which time he and his assistant will thoroughly explain your examination findings and treatment needs and options. Our Dental patients routinely enjoy the relaxing effects of Nitrous Oxide and soothing headphone music from the vast variety of iPOD selections. 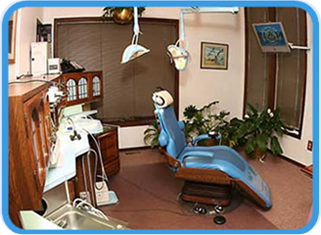 Our Boulder Family Dental practice strives for your comfort. 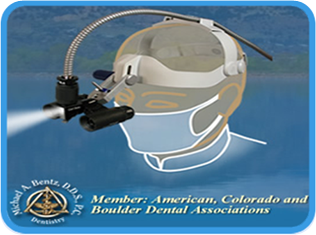 If you are considering cosmetic dental services in Boulder or Denver, Colorado please call us for a consultation. 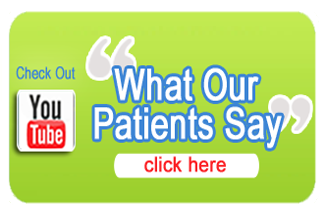 Dr. Bentz is experienced and established, offering a complete range of dental care services.